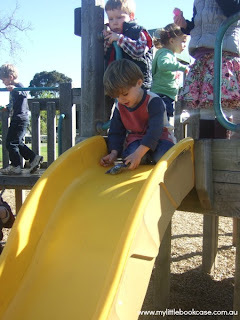 All About Pretend Play This Week! 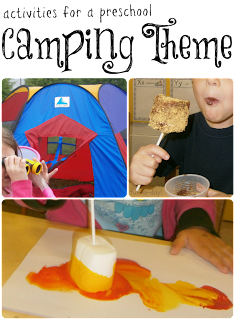 Fun-a-Day has some great idea for Camping Pretend Play without all the bugs of real camping! Seedlings Nursery School shows us how to make wool felt food to use in pretend play. 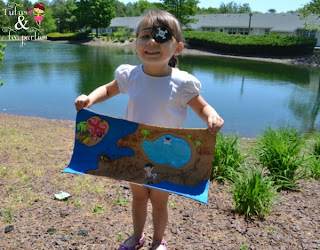 Tutus and Tea Parties made a really cute Pirate Treasure Map for some pirate pretend play! 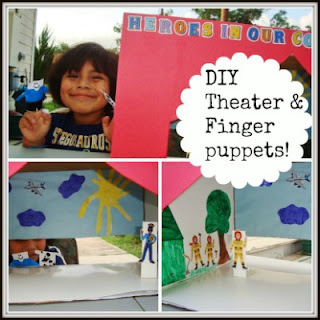 Gummylump shows us how to make your own theater and finger puppets (from stickers)! My Little Bookcase used pet rocks to talk (and do some pretend play) about Pet Care. This week we are giving away two digital prints from the All Our Days Print Shop! For more information on the shop and the lovely blogger that runs it visit the Review!